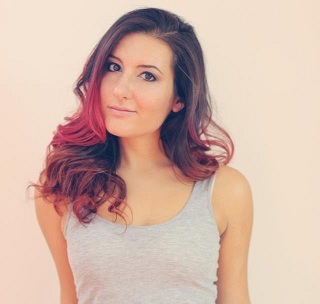 If you have been a fan of Thunder Treats then you know that Thunder Treats is a big fan of Danni Rosner…and, we have enough self-confidence to say that Danni is a big fan of Thunder Treats too. The über talented singer/songwriter who currently resides in the City of Angels was on KMIR in Palm Springs this morning to promote her new single Didn’t Mean It That Way. The single, out today on iTunes, is a nice country jam that is 100x better than most of the stuff they play on the radio today. I highly suggest checking it out! In fact, I will gift the song to the first 5 people to email me at dilo@thundertreats.com! Free music, people! The song was written by Marco Gonzalez and produced by Warren Huart (Aerosmith, The Fray, Howie Day) at Harmony Studios in Hollywood. The same studio used by another trailblazing, power voiced female you may have heard of…Adele. 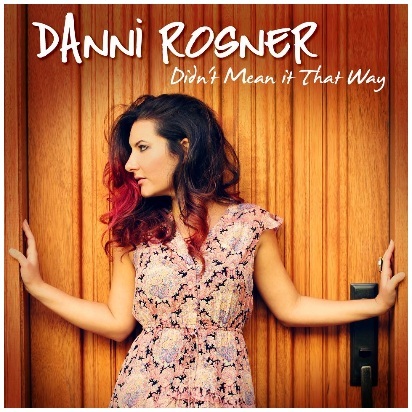 If you like this new diddy from Danni Rosner, then I highly suggest checking out her latest album West. I actually listen to it when I fly because it calms me down and keeps me from stuffing stupid people in the overhead compartment! Below is a YouTube video that a fan made and uploaded today! Check it out and remember, I’m gifting the song to the first 5 people that email me at dilo@thundertreats.com! Be sure to keep up with Danni on Facebook, Twitter and check her site for regular updates! Congrats to Danni on the all the success she has had so far! The sky is the limit!